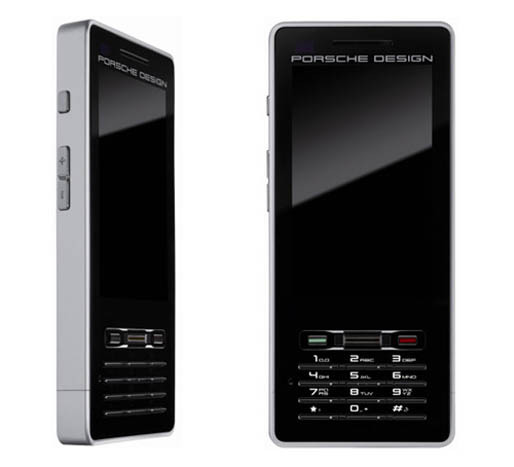 Porsche Design and Frechn cell-phone maker Sagem have teamed up to create a stylish candybar phone. The phone is carved from an aluminum block, and is equipped with features like a 5-megapixel camera, large 2.8-inch touch screen, GPS, WiFi, and a MicroSD fingerprint reader. The P’9522 is expected to go on sale in France in November and is will have a price tag at about $865.